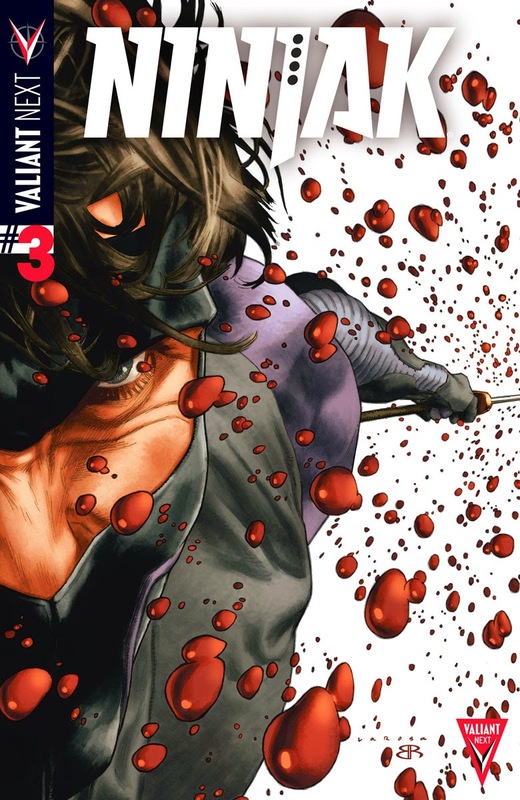 NINJAK #3 Ninjak's to-do-list for May:1. Subvert the largest most dangerous weapons dealer in the world. 2. Focus on not letting your tortured childhood distract you. 3. Push your memories of loss so far down that you forget how to feel. 4. Betray everyone you know. 5. Don't get killed. (Repeat as necessary) (W) Matt Kindt (A) Clay Mann and Butch Guice. What do you think? 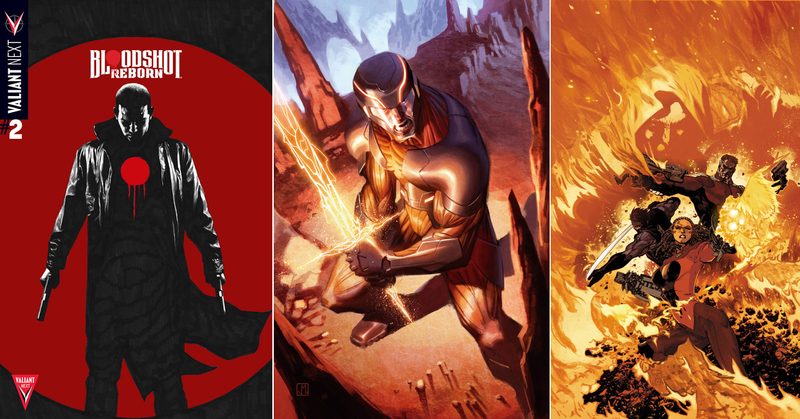 For the full list of Valiant's May 2015 solicitations, click the jump. Saw the video for the new Bloodshot series. Tight sons, tight! Major props to Valiant for stepping up their game and proving to the big two how much of a true alternative they represent. God bless them!